Diversity in the workplace is a topic that is often considered and discussed about widely. The equality in working opportunities as well as the wage equality are some aspects that constantly come into the play. However, you also need to bear in mind that even though you may have the best of intentions at heart, your business runs on money and that you need bring in the best possible employees in order to achieve this. So does diversity really have any advantages or is it something that looks and feels good? Here are some of the proven advantages of diversity in the workplace. Some occupations are harder to hire for. A good few examples are engineers, nurses and sales executives. One of the biggest reasons for this is that the female working population and minority working population gets omitted from many of these opportunities. If you go in for the diversity and hire without these restrictions you will find that your talent pool is expanding in a healthy manner which will in turn give you a good edge on corporate innovation. Therefore it is a good idea to have some sort of diversity in the workplace in order for you to expand you talent pool. When a group of diverse people work together, they function much more creatively than a homogenous group of people. This has been studied in psychology as well. Apparently when you put together a group of people that come from diverse backgrounds such as race, ethnicity, religion and nationality, there occurs a kind of awkwardness that causes people to work harder to diffuse the tension that builds up and eventually leads to a better outcome. 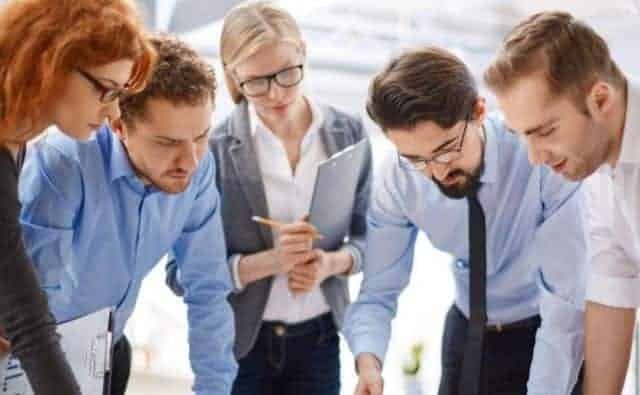 In addition to this, a very diverse group of people will also come with unique perspectives and this collaboration with increase creativity and give better solutions to the problems that the organization might be having. Instead of hiring people who will make the cut in the existing company culture, invest in hiring a diverse demographic of talent that will suite the demographics of the consumer. They will be able to understand what the customers need better and eve n if you have to hire and train the person for a while, you will see that paying off in the span of about three to six months. These are some of the really beneficial aspects in which you can bring in diversity to your business that will also help strengthen it and help it develop.